Money, what a word that everyone wants, isn’t it? Money is the need for each and every single person on this planet. You can see everyone out there is busy in making money, if you observe your surroundings then you will find, Only sales and purchase is going on. The laptop, computer or your mobile device where you are reading this blog post, is also created for money. You have purchased this from somewhere, Right? So, I want to tell you that earning money is not difficult, anyone can earn lots of money but, the real hero is who, those who can save money. 1 Big Question! 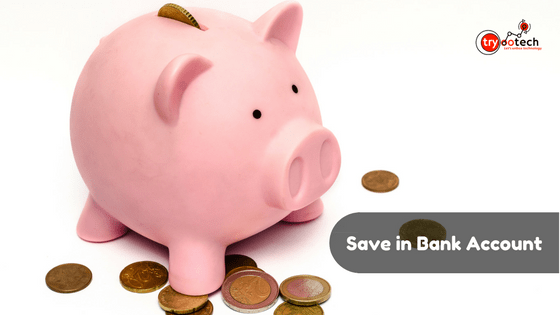 How Can You Save Money? Big Question! How Can You Save Money? So, before proceeding further I want to tell you something about me, I am saving money since I was in my college. My father is a shopkeeper so, I used to sit for more than 5 hours everyday at my shop, I know how cash comes in and how it goes out without any notification. He always taught me, Amit, Please save money, Please save money. 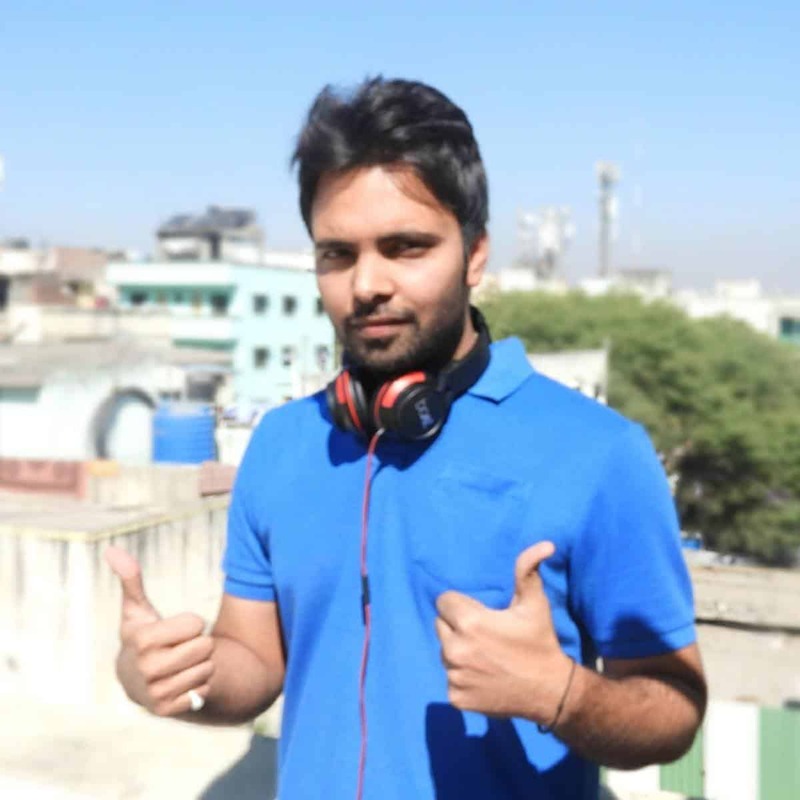 Before 2016 my family was not strong financially, my father lends money for my studies and also for this laptop which right now I am using for writing this blog post. Money is the thing which is most important for survival, to feed your family, to educate your children, to live a better and stress-free life. But what happens, when you earn $500 every month and ends up with zero savings, in case of emergency you don’t have money in your bank, where you will go and find? On, this some people will say “We will use credit card” yes, that is also fine, what if you don’t have a credit card then? Lending money from your contacts or friends will be good? isn’t it? Dear imagine, if they refused, then? where will you go? You will go to a bank for the loan, right? What do you think, bank will approve your loan instantly? No dear they will not, they have to go with paperwork and your eligibility and they will also see are you able to return that loan or not, everything matters when you don’t have money. Better you save some money in your bank for your emergency cases. What To Do After Completing College, An Advice For Students 20+ Age. 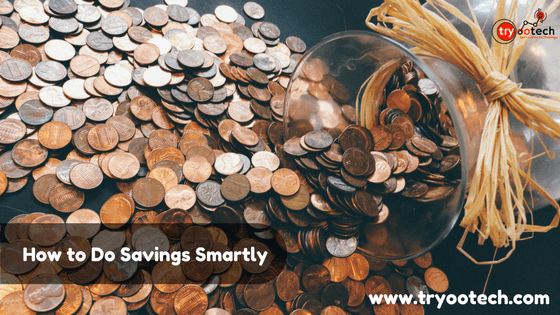 So, while keeping this thing in mind that money is hard to save, I am giving some insanely smart tips you can follow to save your money very easily. What did you understand with this term, Blind Bank account? I want to mention something here, Blind bank accounts are those account which does not have leakage. That account does not have any debit card or net banking access. That will help you to retain your money in the bank for a longer period of time. Usually what happens, if you have debit card or net banking access for any bank account then you will lose money instantly. Digital cash flows faster than actual physical cash. Try using hard cash instead of digital cash usually. Here, I want to share one example with you. Example: If you are buying a smartphone that costs around 20000 INR, you want to purchase it, from where do you buy? Online or offline? it’s your choice if you pay that 20000 INR through your credit card or debit card then, you will feel nothing, if for that same price you are paying through cash then you will feel the pain of losing cash. I think most people have experienced this scenario. So believe in Hard cash and save your, what we call in Hindi “Mehant ki kamai ” in your bank account. 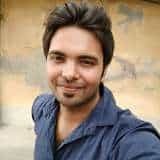 Most people in India don’t know what is RD, so I want to tell you little bit about it. RD is an account opened on your request. This is a kind of account in which money is auto credited through your primary bank account. That amount is auto credited every month on same date on which you have started the RD account. One think you should keep in mind that bank will charge late fine if you missed any installment, while your RD is live. So be clear about that and open an RD account today, contact your bank or nowadays you can instantly open an RD account through your banking app or net banking services. This is the best method everyone should opt, people nowadays in their busy schedule don’t get time to document their expenses, but this is the best technique to monitor your unwanted expenses. Don’t buy a BMW if you can go office in Nissan, Yes you have full rights to buy anything you want. But if you are concerned about your savings then small little little things become big. Now, How to document?, Where to document? So, friends here nothing is mandatory, you can document your expenses on pen and paper, maintain a diary or you can also maintain an excel sheet, word document, sticky notes etc. Its, up to you in which medium you feel comfortable. Mind it, if you start maintaining your data you will see your meter for expenses goes down. Pro Tip: Install one money management app example Walnut that will help you in tracking your spend money. 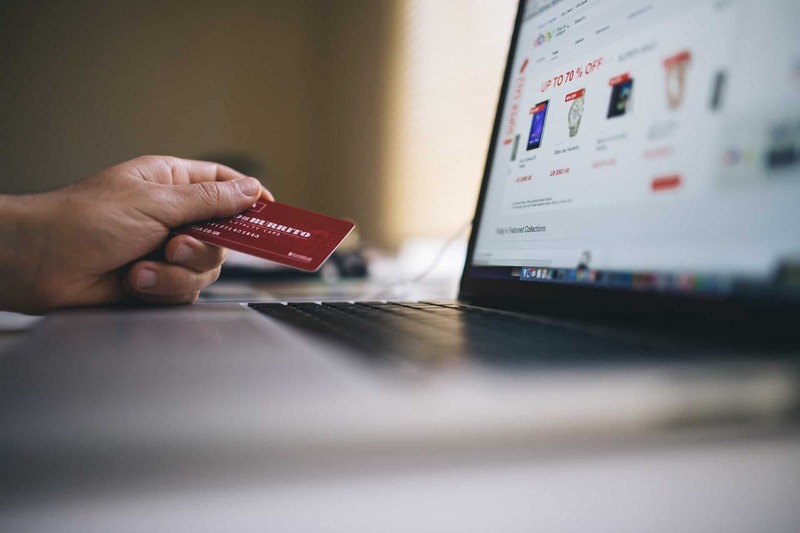 You have more opportunity out there in the e-commerce sector, you can save more money by using coupons, cashback offers, You can search for coupons companies, they offer different kind of offers which will benefit us. Mind it I am using Coupons Duniya, Paisawapas and Tapzo for cashback, I loved Tapzo as they offer such amazing cashbacks and different kinds of discounts. Avoid using credit cards as I earlier mentioned, a credit card will increase your liabilities, you will remain in debt. For those who really want to live an independent life and have potential to pay bills at the month end can opt for credit cards, but moreover try avoiding it, that will increase your self-esteem. According to one survey, majority credit card holders do not save even single penny for their future. So, think smartly and act proactively. What i mean to say that try to eliminate your bad habits, such as Drinking alcohol, Smoking, etc are your bad habits which are not beneficial for your pocket and for your health as well. so try cutting down it to your best level. try to invest a good amount in building your health, eat dry fruits which will help strengthen your immune system so that you can save the good amount of money for your future goals. As I mentioned earlier that you have to engage your money in some kinds of investments, if you have lot more of money and struggling to know where to invest go with mutual funds and equity, Also mind that these are some risky kind of business, so be careful or consult before investing. So, friends, these are some smart money saving tips you can follow in making your life self-dependent and in your tuff time you can overcome it on your own without anyone’s help. if I missed any of important strategy or tips you can tell me and with everyone in comments and also let me know which type of saving plans you are using? Kyaa article hai sir,,awesome ..Very useful thank you for this one..